England's most decorated sportsman has come out of retirement in an attempt to become the most successful Commonwealth Games competitor ever. 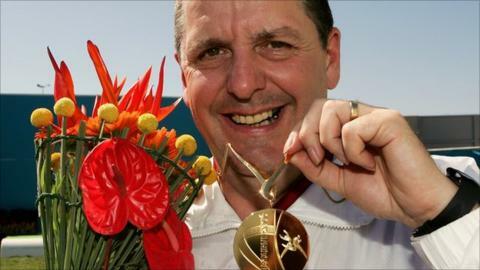 Mick Gault retired after Delhi 2010 and is one Commonwealth Games medal short of the 18 won by Australian shooter Phillip Adams. The Norfolk star is one of 14 shooters in Team England's squad. "I am delighted to be representing England at the Commonwealth Games for the sixth time," said Gault.